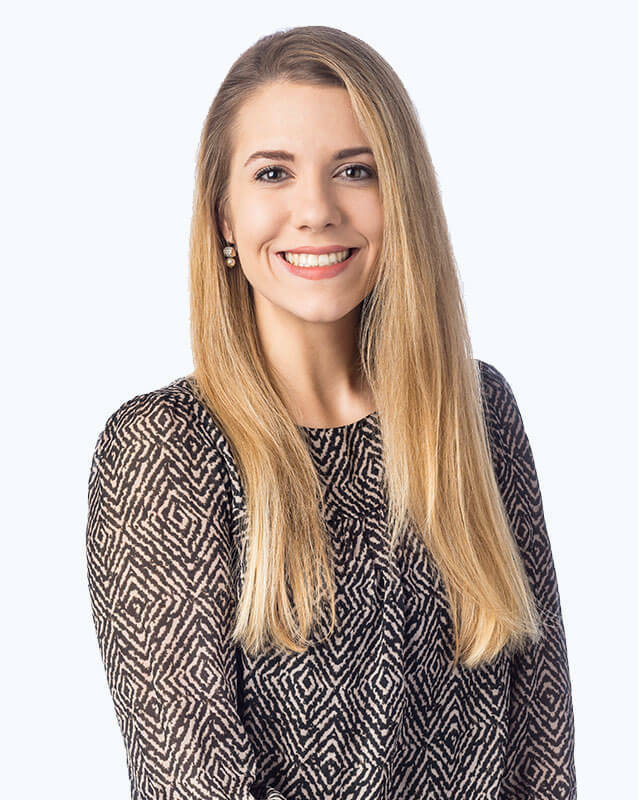 Jessica joined OrthoNebraska in 2018 to help meet the growing need in Omaha for patients in need of care for rheumatoid arthritis and other rheumatic diseases. Jessica has previous experience working in fast-paced care settings to include a Level I Trauma Center. Jessica’s hobbies include traveling, spending time outdoors, reading and cooking with friends. Jessica was just as good as Dr. Weiss she listens all the complaint and handle that and lots of things acting what's going on. That's it. Thank you. Goodbye. I have been there for years and years and have have always had very good service. Very good. Very good place to have to have medical. Attention. Thank you.